Storm of Blood is on Amazon.com for 99c. This introductory offer will last for all of May, and then the price will go up. Also, just a reminder that Storm of Blood can also be downloaded from Smashwords for free using the coupon code EA42K on check out. The coupon expires at the end of May. The first several chapters are also available to read for free on Goodreads. Check it out if you’re not sure if you want to commit to a purchase. 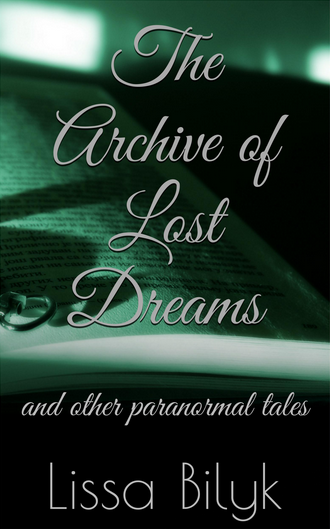 You can also read excerpts on Amazon and Smashwords before purchasing. As usual, The Edge of Darkness is 99c on Smashwords and Amazon. Smashwords is available immediately, of course. Amazon will take about a day to show up on, and a bit longer for the international sites. Smashwords sites like Barnes and Noble and Diesel will be available in a few weeks. I’ll let you know when it’s available in your favourite format. 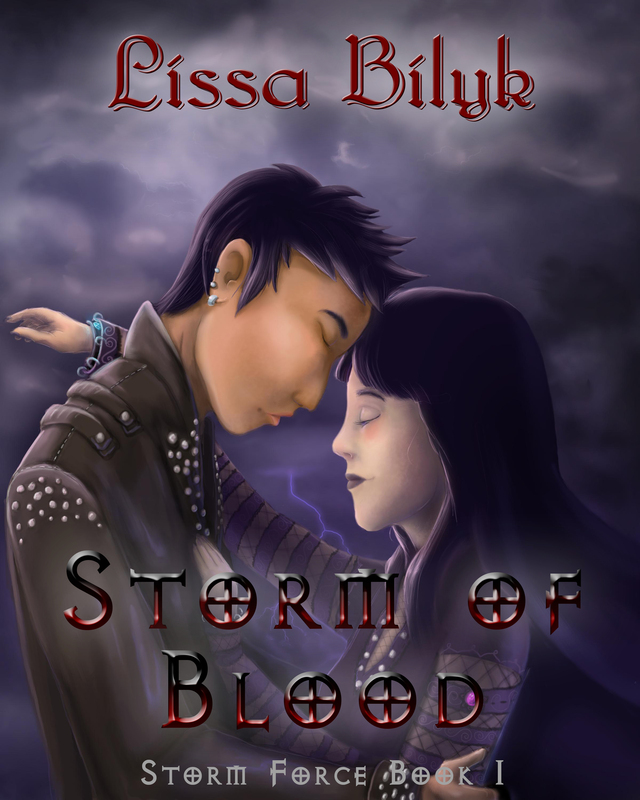 Here’s the link to the Smashwords site for Storm of Blood. The coupon expires on May 31 2013, so if you’ve been waiting patiently for this novel now’s your chance to grab it in .mobi, Word, epub or whatever your favourite format is. I know it’s been a long time coming (because I started Storm Front #6 way back in November 2011) but finally I am able to say that Tina and Ten’s first full-length adventure is complete! It’s clocking in at 78.5 thousand words in the first draft. After editing there will be some added and some taken away. After beta-reading there will be some added and some taken away. And after professional editing there will be some added and some taken away. I was initially aiming for 80K, but it’s okay to fall short a little. It’s still the longest book I’ve completed. The Edge of Darkness clocked in at 52K (in one month), and Dadewalker and Darkwalker both clocked in at 70K (I won’t tell you how long I worked on those babies for, because it’s embarrassingly long). 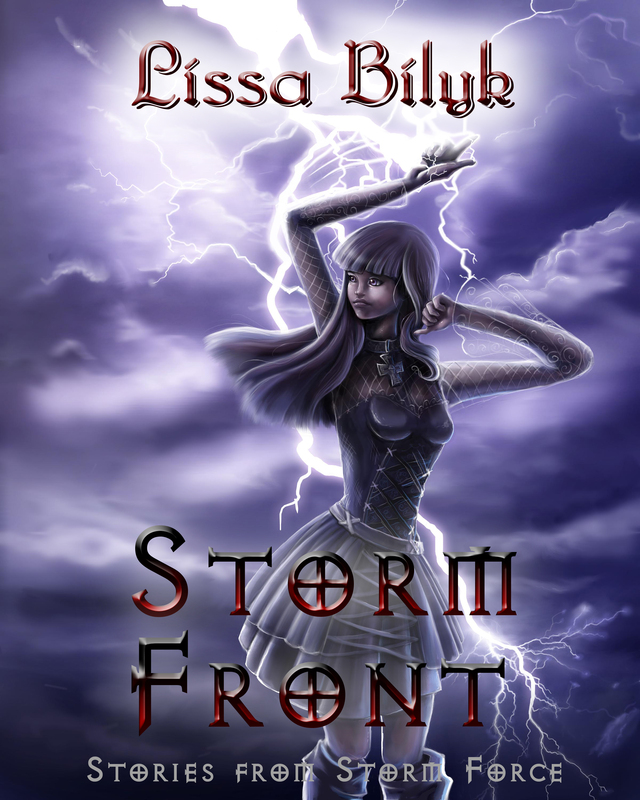 I’ve also had awesome feedback from voters on the poll for naming Storm Front #6, and even though the poll is still running for a few more weeks I’m pretty sure I know what the new name will be. But I won’t tell you yet because it’s a secret. If you haven’t voted yet, please do! It’s so easy: look, I’ll even link you right here so you don’t have to go looking for a link. There’s no rest for the wicked, though. 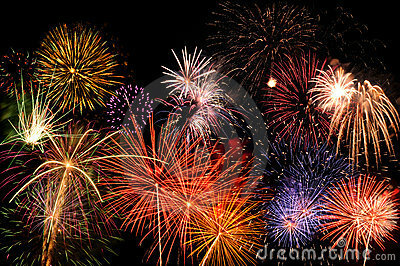 I’m plunging straight on and continuing to write The King’s Phoenix as part of Camp NaNoWriMo. Ladies and gentlefolk, Storm Front #6 is almost finished. Remember to vote here on the poll to help me select a name for the novel. We’ve got a clear winner so far: is it the title you think fits best? I’ve also got a fabulous editor lined up for October, which should give me enough time to edit her up and get feedback from beta readers. It will be awesome working with an editor! The Edge of Darkness didn’t actually have one, you know. Some people are precious about their writing, but I actually love mine to be hacked to pieces. I couldn’t afford an editor when I lived in England because we could barely afford to feed ourselves. But now that I’m back in Australia with a job (which, incidentally, I LOVE), I can afford to invest a little more into my books.